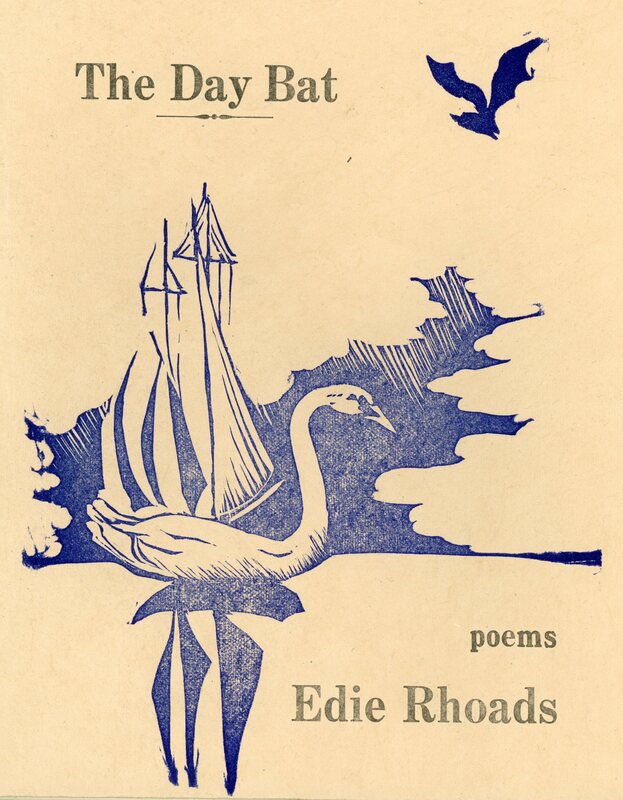 Honeybee’s debut title – The Day Bat, by Edie Rhoads – is a full-length book of poetry, which sold out quickly after its release in 2011. This summer, Honeybee Press will be publishing a 2nd printing of the book. To pre-order, send an email to ‘thepoetrysalon@gmail.com’.